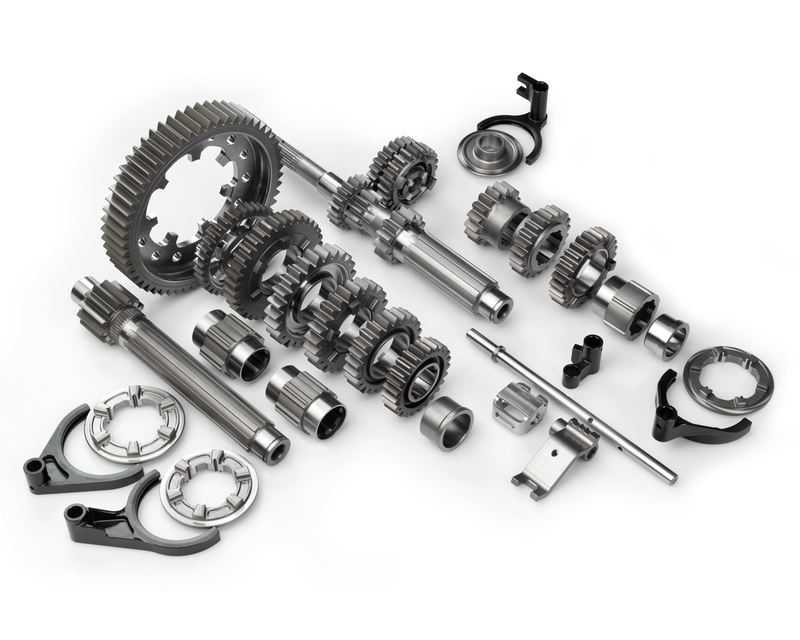 The Mitsubishi Lancer Evolution X gearkit is a complete dog engaged straight-cut gearkit. 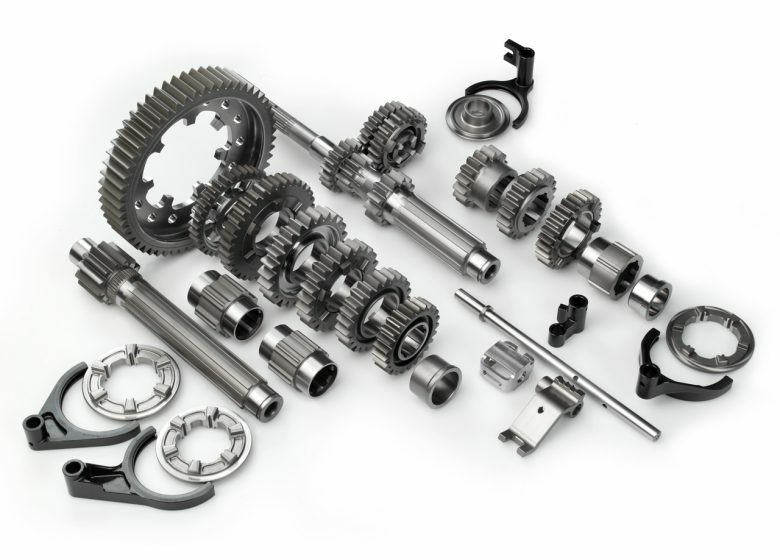 Designed to fit in the OEM gearbox housings, this kit, which can handle up to 900 Nm of torque, can be used in several categories of motorsport. A homologated FIA Group N ratio kit is available as well as an additional final drive ratio set. Optionally, the tapered differential bearings can be replaced by bespoke cylindrical roller bearings.